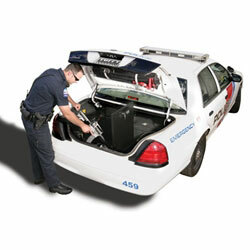 Tuffy’s tactical lock-box is custom designed to fit securely into the trunk of the 2012+ model year and newer Dodge Charger Pursuit. It is ideal for securing an 870 shotgun, M-4 rifle and officer body armor completely outfitted. The innovative design enables the lockbox to be secured to the vehicle by a cable-lock system. This unique system does not require a separate padlock and can be released in seconds to transfer the lock-box between vehicles. (Cable and padlock not included). 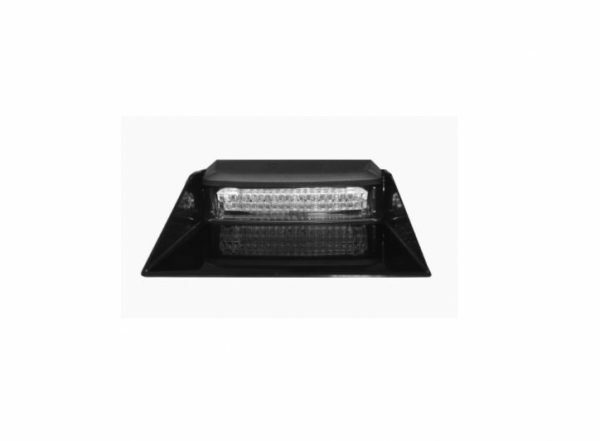 Continuing the Tuffy legacy of designing and manufacturing the finest console inserts in the industry since 1997, Tuffy is proud to introduce our new line-up of console inserts for full size trucks beginning with the 2015+ Ford F-Series flow-through center security console insert. 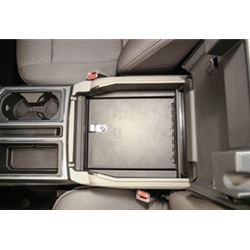 It maintains a completely stock look including full use of the factory accessory tray, armrest and lid. Featuring a durable texture powder coat finish, the insert comes ready to install in just a few minutes without drilling. 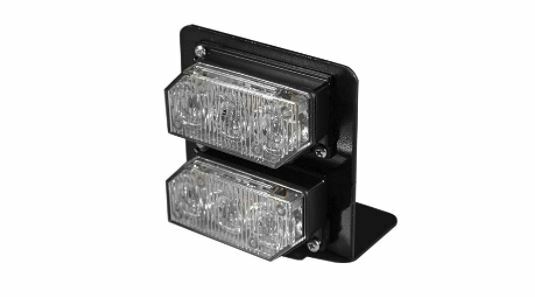 Winner of the Light Truck Accessory Alliance (LTAA) award for Best New Product Under $500 at the 2017 Specialty Equipment (SEMA) Show! Continuing the Tuffy legacy of designing and manufacturing the finest console inserts in the industry since 1997, Tuffy is proud to introduce our Security Console Insert for the Ford F-150 XLT with full center console and column shift. 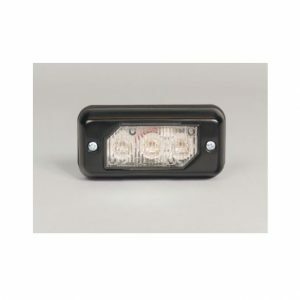 This 16 gauge steel console insert provides style, security and convenience. 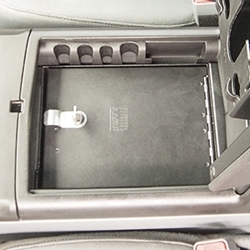 While maintaining the refined curves of the OEM console, the Tuffy console insert transforms your OEM console into a heavy-duty lockable storage area utilizing Tuffy’s Pry-Guard locking system with 10 tumbler double bitted security key to help protect valuables from thieves. 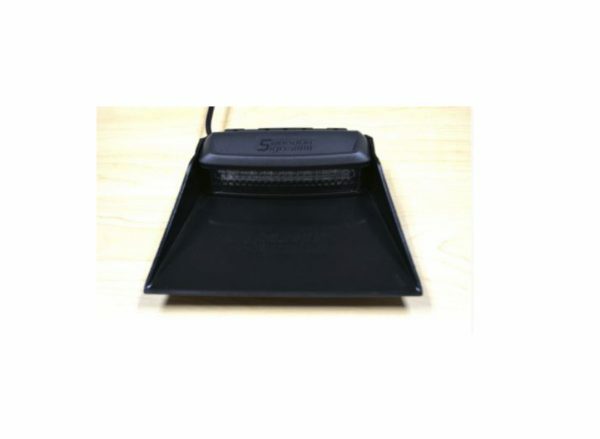 The Tuffy console insert provides access to optional OEM USB and power outlets inside the console utilizing an exclusive lid support feature that keeps the lid open while accessing contents. It maintains a completely stock look, armrest and lid. Featuring a durable texture powder coat finish, the insert comes ready to install in just a few minutes without drilling. 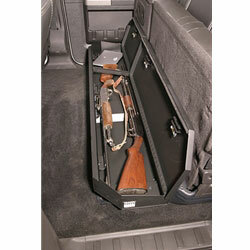 This high security 16 gauge steel security lockbox mounts under the rear seat in a Ford F-250 and F-350 Crew Cab. The full width formfitting design of the Tuffy lockbox has over 2170 cubic inches of lockable storage. It’s secured contents are easily accessed by flipping either or both of the rear seat(s) up and opening the corresponding lid(s). The unique design allows the full width to be used to stow firearms or other long items. Featuring Tuffy’s Pry-Guard Locking System with a 10 tumbler double bitted security lock with built in weather seals. Chamfered corners are incorporated into the design for easier passenger access. The innovative mounting system is only accessed from inside the box. Mounts inconspicuously under the seat out of apparent site of would be thieves. 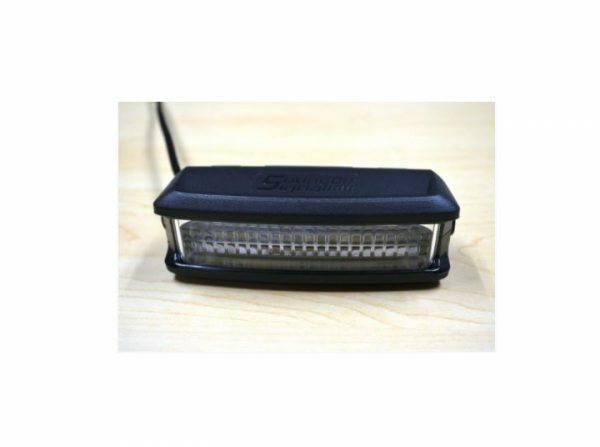 Is quickly and easily installed using the factory hardware without drilling.